Leasing professionals are arguably the most important team members in multifamily housing. They are the face of the property to the residents and are responsible for keeping the apartment homes full and the property profitable. Leasing professionals must possess some key traits across the board to be able to find success in their job. “Keys skills I look for in a Leasing Professional include: Excellent communication and problem solving skills, Professionalism (demeanor and attire), Strong customer service with sales experience, Strong organizational skills, Basic computer (MS Office), telecommunication and office experience” says Maria Gonzalez, a Houston-based property manager. Below we have listed some of the best traits to look for in your next rock-star leasing professional! While leasing professionals work in a property’s office with the other team members, they spend a lot of their day undirected. When a potential resident walks in the door they have to be ready to take the reigns and show them the property’s features. This requires the leasing professional to have initiative and not be someone that needs to be told what to do. A leasing contract can be a lengthy document and one that requires vast attention to details. A potential resident must be able to pass background checks and financial checks to qualify for a lease and it is up to the leasing professional to guide the entire process. Not only does the leasing professional have to have the property’s interest in mind, but they also need to be able to answer any questions from the potential resident with confidence to assure them they are making the best decision for themselves and their family. In addition to being detailed oriented and Independent, a professional leasing consultant must also be friendly and likeable. They are not only representing the property to potential residents, but they are also the continued representative for the residents that live there. They must have a smile ready for everyone that walks in the door of the property’s office. Many things go into being a successful leasing professional, however we can not forget that the core of the job is sales. Leasing consultants must have the ability to persuade a potential resident that might be on the fence about choosing that property to rent. Sales skills such as listening and problem solving are a must to be able to consistently close the sale. Working in the multifamily housing industry requires a lot of energy from each professional position, and this is especially true for leasing professionals. They must wear many hats during the day and still have energy left over to be friendly and outgoing to residents and potential residents. Since the leasing professional is the “face” of the property, they must dress and act professionally at all times, no exceptions. This includes their online and real life personas since a quick internet search could result in their social media profiles to being discovered by a resident. It can be disheartening when a leasing professional has a series of rejections from potential residents. Sometimes you can do everything right and still not get the sale, and in a career where commission is sometimes on the line, this can be very frustrating. A successful leasing professional must have a level of persistence that is unshakeable so they can continue to be their best at every opportunity. Notice that we did not list “experience in the multi-family housing industry”? Finding the right leasing professional for your property is an extremely important task, make sure you don’t compromise on someone that doesn’t possess these essential traits and don’t forget to look for talent outside of the industry! Groundskeepers are an essential part of a multifamily housing community and finding a good one to hire is a very important task. An individual that is both physically and professionally in shape can be difficult to find, however by looking for the below traits you will be able to hire the best man or woman for the job! The majority of the work day will be spent in the great outdoors so it is essential that a successful groundskeeper love being outside! It has jokingly been said that a groundskeeper at an apartment community can cancel their gym membership because of how physically demanding their jobs are. Whether it’s hauling away debris from tree trimming, trash removal, or make-ready cleaning, they can expect to be constantly moving throughout the work day. Because the groundskeeper is out in the community everyday, they will undoubtedly run into residents on an hourly basis. While it isn’t necessary for a groundskeeper to stop and hold conversations with those they encounter, a friendly wave and a smile will go a long way to creating a sense of community with those they meet. A groundskeeper must complete the tasks that are needed to be done in a timely fashion or a property’s maintenance can get quickly out of control. Not every issue that a groundskeeper will run into will be in the employee manual. A successful groundskeeper must be able to think quickly when they encounter something that needs their attention. It could be anything from a stray dog to a burst water pipe and most likely the groundskeeper will be the first to come across it in their daily rounds. Being honest and having strong moral principles are important traits in a groundskeeper as they are in close contact to residents and their private spaces on a daily basis. There you have it! 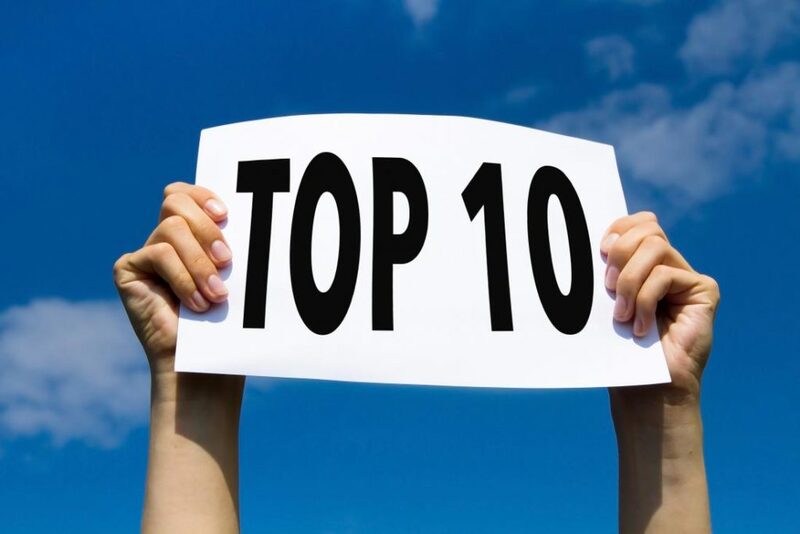 If you can check off these 10 traits during your next interview with a groundskeeper you are sure to end up with an extremely valuable and successful addition to your multifamily team! A groundskeeper will spend the majority of their day without supervision from management therefore a successful individual has the ability to keep themselves on track and to make decisions without consulting a contractor or manager. At some properties landscaping is a big part of the groundskeeper job and on occasion they get to make creative choices for keeping the property beautiful and appealing. The position of groundskeeper is a great entry to an exciting career path. The individual will gain a lot of valuable professional skills that they can use to build their career. Many employees that started as groundskeepers now work as maintenance techs, make ready and maintenance supervisors. Along with the ability to solve problems mentally, needs to be the possession of the skill set to execute the solutions. Experience as a handyman is a great indication of a successful groundskeeper, especially someone that has experience with electrical issues. 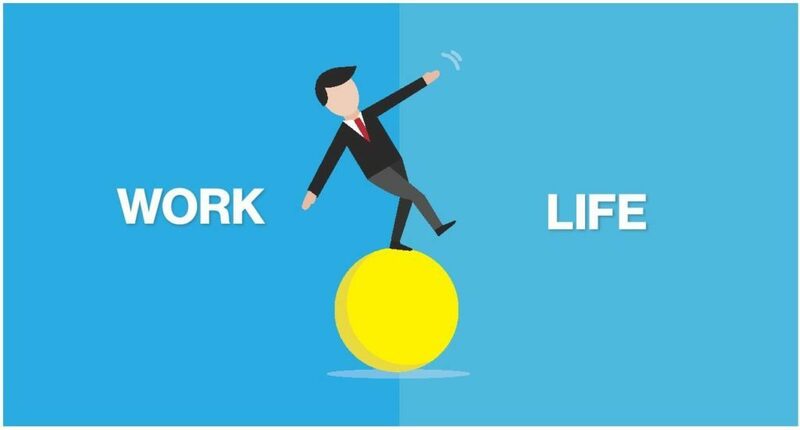 “Work-Life Balance” was one of the most searched for terms on Google last year and it’s easy to understand why. With the rise of technology invading our homes and personal time, it is becoming harder than ever to draw a line in the sand between work time and non-work time. This is coupled with long work hours, extreme multitasking, and the pressure to work as hard as possible to maintain career trajectory. So how do you make sure your life doesn’t become your work? We have a few strategies that you can implement below! According to the bestselling book The One Thing by real estate celebrity Gary Keller, time blocking can be the way to propel yourself to career success. The method is simple: identify what the most important activity you do that directly relates to your job’s success rate and block off time to devote to just that. If you are in the multifamily industry your most important activity may be marketing your property. If you are a staffing professional your most important activity may be finding qualified candidates. The sweet spot seems to be 25 minute time blocks with 10 minute breaks in between. The main focus of time blocking is to not get distracted by ANYTHING. No answering the phone, no checking email, no answering your co-worker. Find a spot where you can hunker down and let your colleagues know what you are doing. As you complete your time blocks you will know how many blocks a day to dedicate to your activity in order to get results. The point is to get more results in less time by implementing extreme focus. Most of us are guilty of coming home from a long day at work only to sit on the comfy couch and stare at our phones. This activity has a numbing effect on us and serves to help us leave the stress of the day behind and lose ourselves in the world of the internet. The problem with this activity is the disconnection it causes between us and the ones we love. Our children and spouses get robbed of their time with us because our faces are in our phone. Even if you live alone, your mind is distracted from fulfilling activities such as reading, working on a hobby, or spending time with friends (in real life). A way to avoid the phone trap is to literally put it to bed at a certain time. If you have children and get home 3 hours before their bedtime, putting your phone to bed when you walk in the door is best. A drawer or an out-of-sight charging station is a great “bed” for a phone. If your job requires you to be on alert after works hours, you can set a timer to remind you to check your phone after an appropriate amount of time, such as every hour. Meditation is really an extraordinary practice. The key element to remember here is the word “practice” because it has to be done regularly and over time for it to have an effect on your brain. The effect it will eventually have is to enable you to step back from stress and emotions and have the superpower to make decisions and take action from a place of neutral observation. Start with sitting quietly and focusing on your breathing for 3 minutes a day. Aim to work up to 10 minutes a day of sitting in purposeful silence with the goal of gently turning away from any thoughts or emotions that comes into your mind as you meditate. In addition, during your day as your transition from task to task, try to have a moment where you come back briefly to that place of observation and refocus on what you are about to do. This mindfulness will not only increase your effectiveness, but it will also serve you when work time is done and you transition into personal time. Achieving work-life balance is at the top of most working people’s list of priorities and with the above steps you can begin to achieve better relationships at work, home, and with yourself. Social networking is a fantastic way to accomplish your professional goals and no other social network delivers opportunities like LinkedIn. 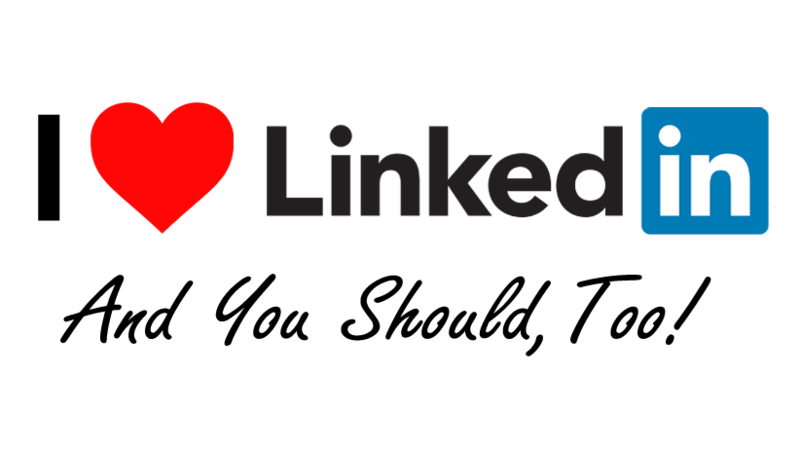 We know the idea of paying attention to one more social network may seem exhausting, but we assure you that by implementing these top tips for using LinkedIn you will see quick and compounding results. When it comes to an online presence you can’t get around the fact that your image is going to be the first thing people look at when considering you for an opportunity. You don’t need to spend hundreds of dollars with a professional photographer (although it is a great investment) if you don’t want to. It can be as simple as getting in front of a white or black background, being professionally dressed, have adequate lighting, and use your smartphone to snap a shot. The biggest thing you want to avoid is having an unprofessional photo attached to your LinkedIn profile. Not only do these keywords explain the job title of someone that works in the multifamily industry, but they also get picked up in LinkedIn’s algorithms when a user searches for them. LinkedIn groups are like mini-networking happy hours online. They get incredibly specialized and can be a gathering place where you can meet industry professionals, bounce around ideas, and ask for advice. In addition to the immediate value LinkedIn groups can provide, they will also be there for you when you decide to look for your next professional opportunity. LinkedIn groups are not for selling products or services, they are for networking and should be treated with respect for the other members. On a monthly basis, update your contacts that you include in your list of LinkedIn connections. LinkedIn gives you a powerful tool to expand your network. Go to My Network, click on Connections and click on the star wheel to the right to access the ability to add your Gmail contacts or import contact files to invite to your network. Additionally, under My Network, you can choose “Add Contacts” and LinkedIn gives you the opportunity to add individuals one-by-one or choose your email provider to sync your contacts with your profile connections. Review a book or other piece of content and share your review. Share videos of client testimonials. Do an overview of a product or platform and share a few tips or tricks. Create a teaser or trailer to a longer video or episode of a series. Video is an amazing way to get your profile at the top of search results within LinkedIn. There you go, a few quick tips to make LinkedIn work for you which leads to happy networking in 2019! 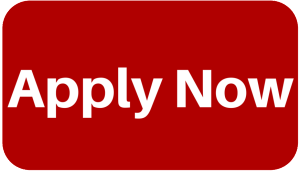 A high energy property is seeking an Exceptional Apartment Leasing Consultantwho is not afraid of working hard and loves interacting with people! If you are motivated, dependable, capable of closing deals,and love working in a fast-paced environment, this is the perfect opportunity for you!! Working with a fun-natured, high energy property! Tremendous opportunities for advancement from within! Hourly up to $13/hr DOE plus great benefits and commissions! Engaging with prospective residents by showing units and amenities. Generating leads and following up with prospects. Preparing and processing lease agreements. Providing excellent customer service to residents and future residents. Apartment industry experience of at least 1 year helpful. Strong customer service skills, professionalism & self-confidence are a MUST. Must provide identification and proof of eligibility to work in the U.S, and complete an application and interview process.